Svetlana Mikhailova, Associate Professor at the French Language and Language Education Department, visited University of Silesia in Katowice with a series of open lectures and workshops. 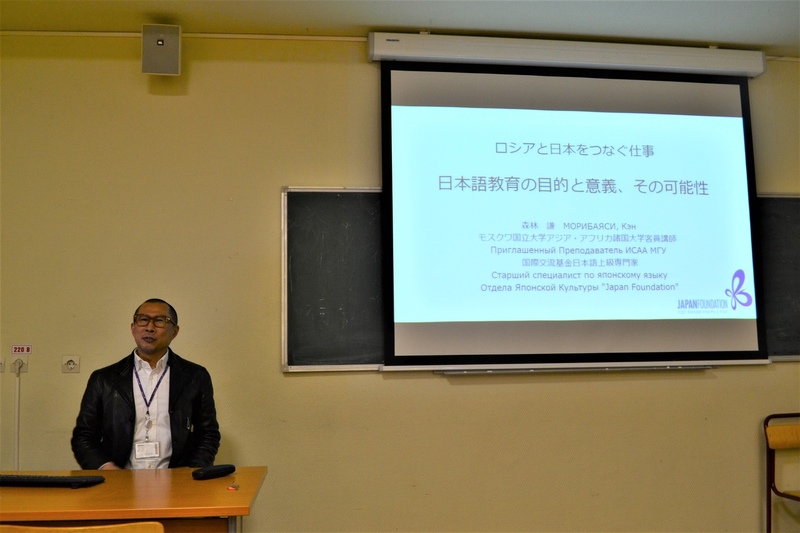 On January 24, the Institute of Foreign Languages hosted the 1st Economic Forum for MCU’s Japanese language students. 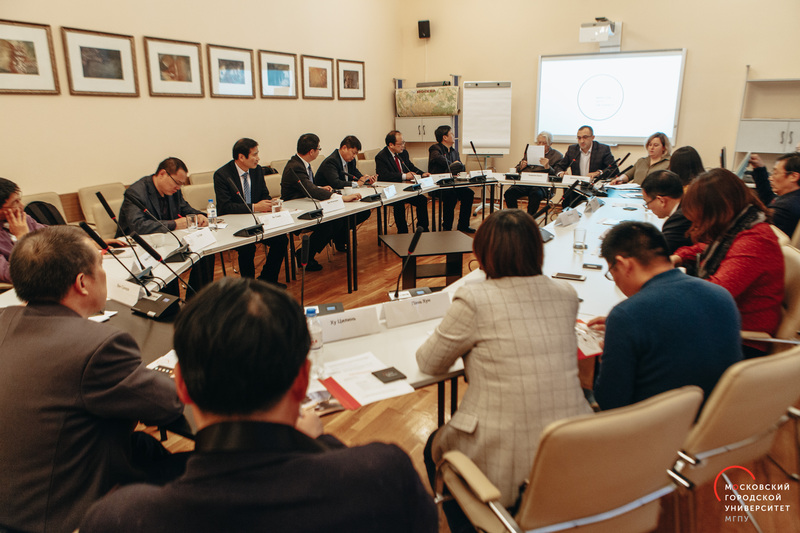 On December 21, a delegation from China representing seven major universities of the Anhui province paid a working visit at MCU. 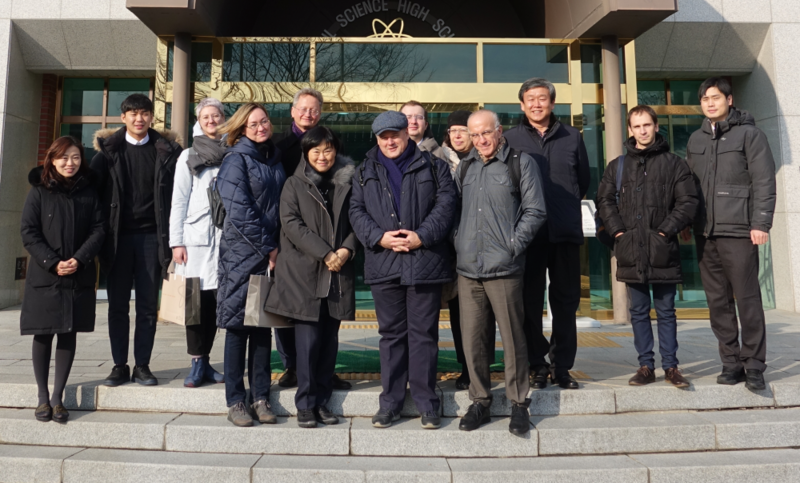 On December 13 and 14, a delegation from MCU headed by Rector Igor Remorenko paid a visit at Seoul National University (SNU) in South Korea. 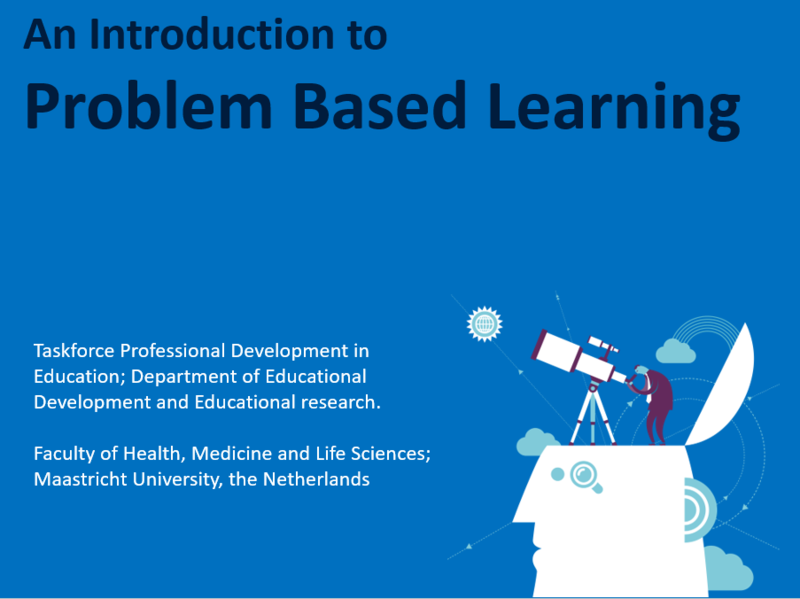 On December 13-14, a Teachers’ training workshop Introduction to Problem-based Learning conducted by the experts from Maastricht University, Netherlands, will be held at MCU. 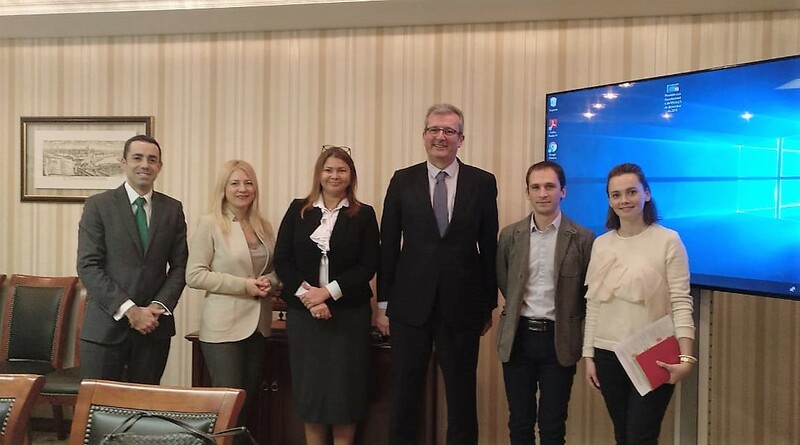 On December 5, MCU participated in the meeting with the representatives of the Embassy of Spain in Russia and the Moscow Department of Education and Science.